The face of Joe O’ Loughlin says it all. There’s no mistaking the look of pride and happiness. Here he is receiving the Charter of the International Association of Lions’ Clubs from Dr. Harry Roche. It looks as though the evening was a great success! Looking back to 1976 and the menu cover of the first Charter Night celebratory dinner – note the Tail Twister and Lion Tamer roles of the day! A lot has happened since then but there is still a community to serve and needs to be met. 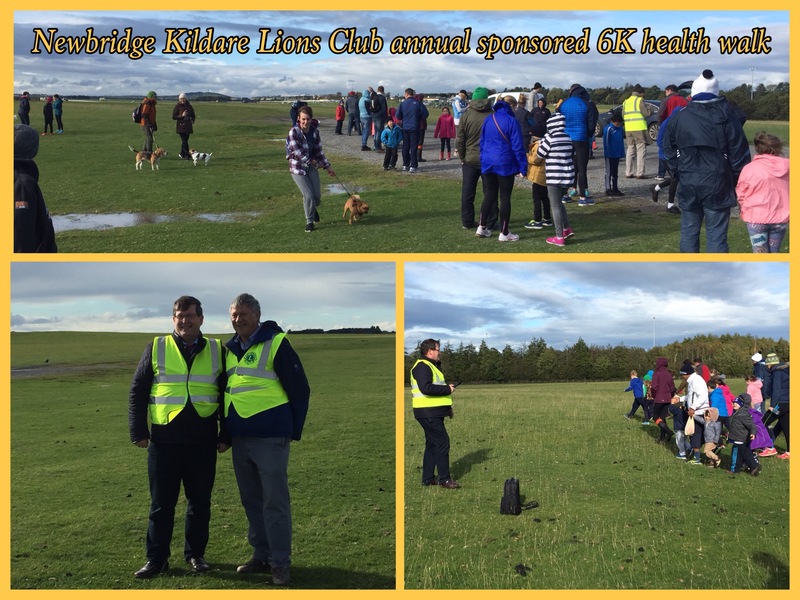 We are proud to say the Newbridge Kildare Lions are still going strong and providing help where it is most needed. 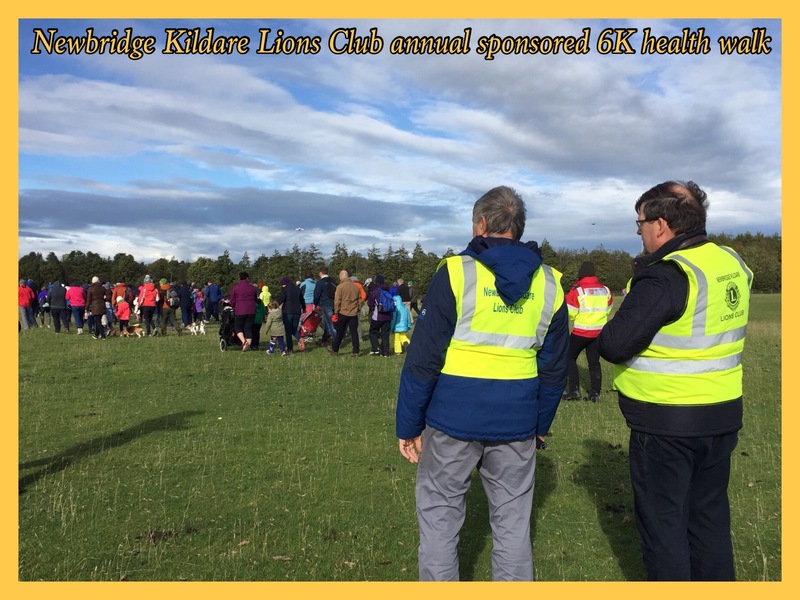 We do this with the wonderful support from the good-hearted and generous people of Newbridge and Kildare. There are no paid Lions. No fat cats in our organisation. All our services and support are given freely by our members. Our admin costs are raised from within the Lion’s organisation itself. All public funding – every penny – goes to help the community at large. 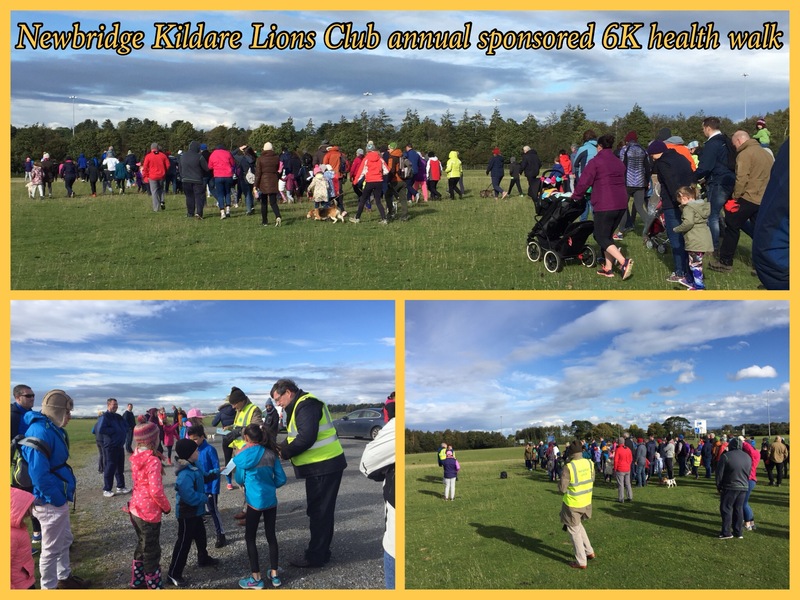 We are proud to be Lions and proud of the community that opens its heart and gives so generously to help those less fortunate.